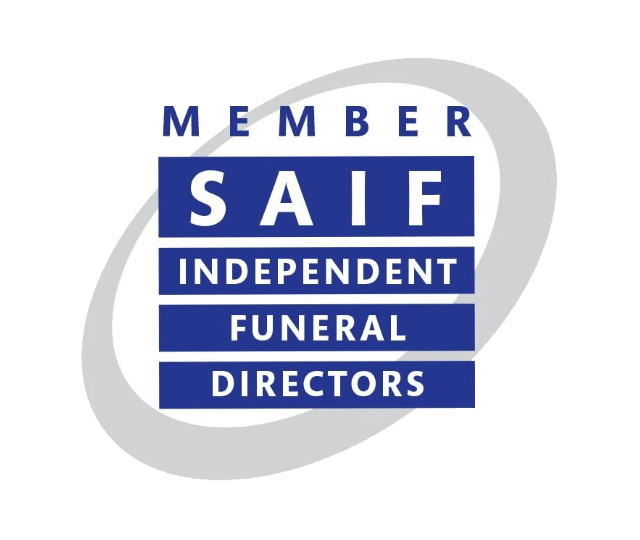 Professional, Compassionate and Trusted Funeral Directors in Carlisle. In the family for over 150 years. 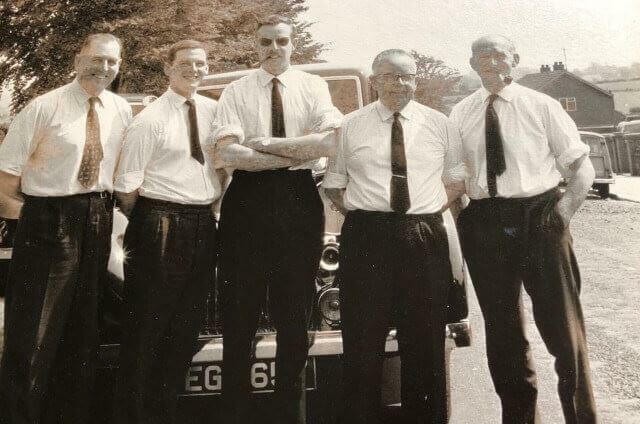 For over 150 years the name George Hudson & Sons has been a byword for professional, compassionate and trusted funeral directors in Carlisle. 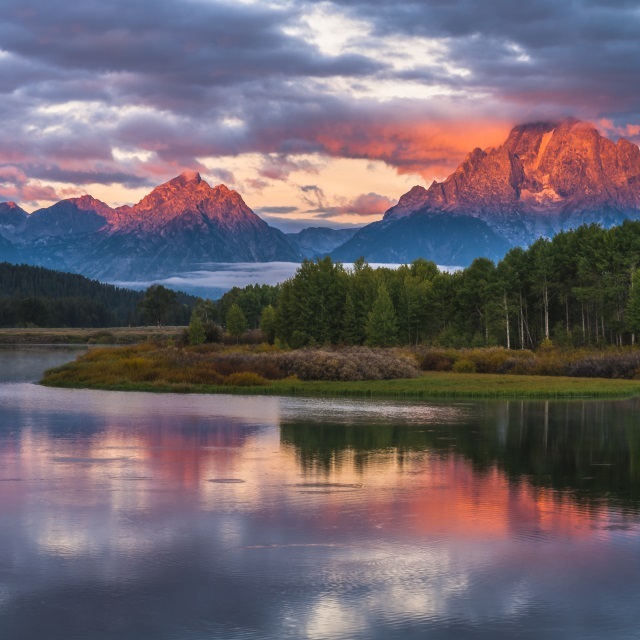 Independent and family-owned, we pride ourselves on maintaining the very highest standards for our customers. We truly do take a caring and personal approach with every family that we meet. 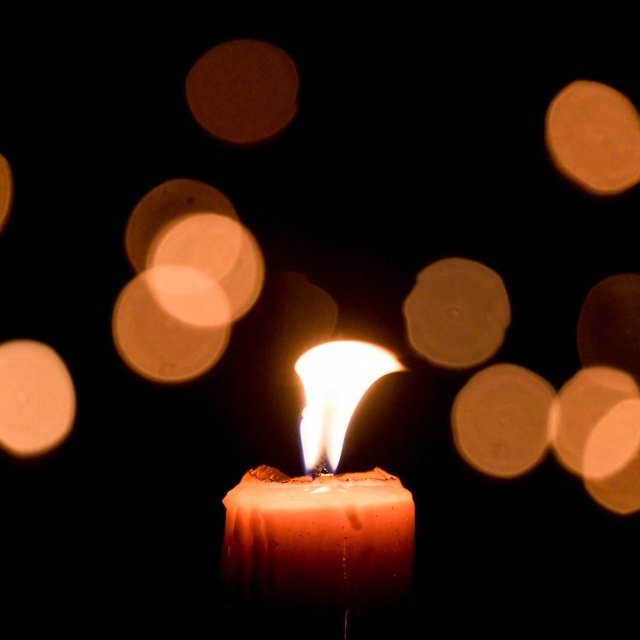 We care for the person who has died as if their family or friends were standing beside us. We provide only what you want or need, and never sell unnecessary expensive packages. 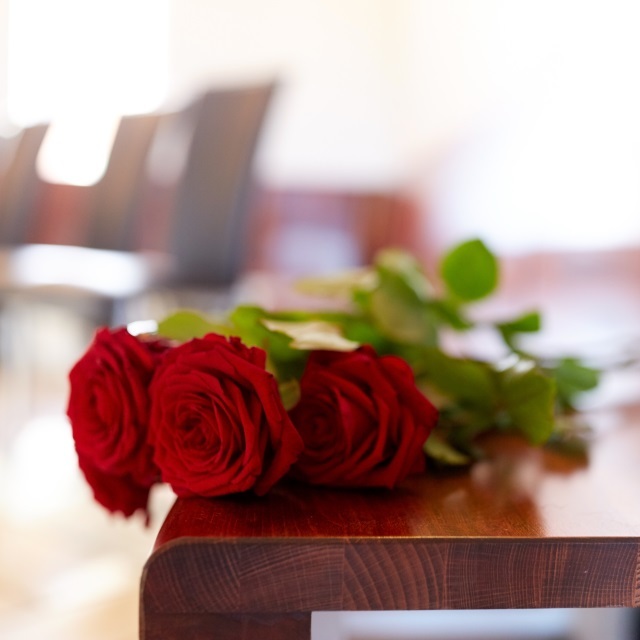 We know that the death of a loved one can be a hugely personal and often highly emotional event – which is why we will be on hand to offer expert guidance every step of the way. We don’t use call centres: you can contact us directly. 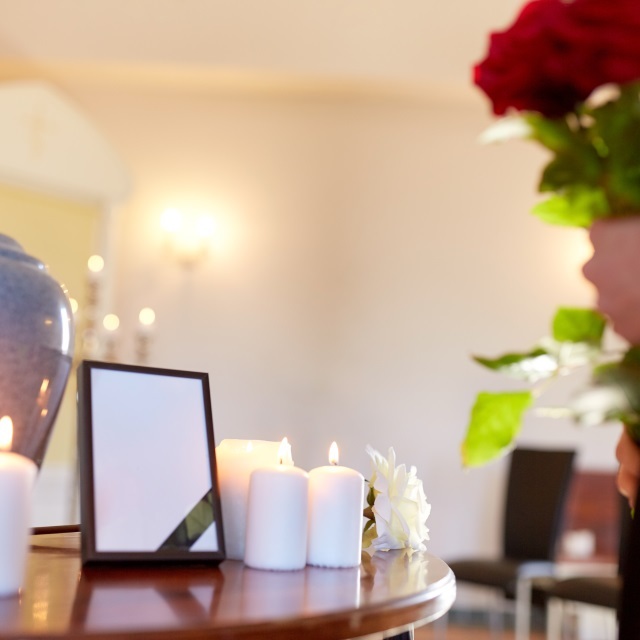 As your funeral director we are here to help you cope and adjust to your bereavement, and we will advise in making all the necessary arrangements to meet with your individual requirements.